Poll: Would you like a big screen iPhone? 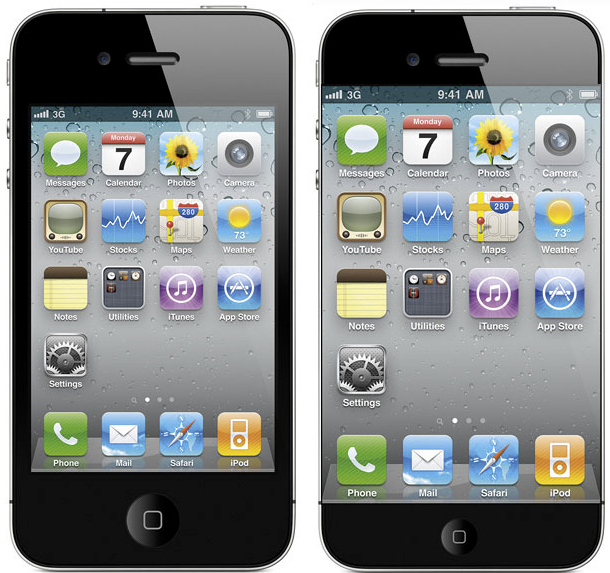 Multiple reports have been flying in since the iPhone 4s leaks and now much recent ones, that the next gen iPhone will have a larger 4inch+ display. What do you think will be the outcome of such a device tell us below.